Sunglasses are an accessory, not an attitude. New Coke... same old corporate brainwashing. Those backgrounds were designed by the CIA for mind-control purposes... that's why we can't remember anything he said! Why would the moon need sunglasses anyway? Maybe so he can hide the shame of helping to cause widespread diabetes. This pitbull who caused millions of children to deaden their minds with alcohol. Not cool, Spuds. Not cool. Where do I start? How about the fact that his nose was designed to subliminally make people think of every sexual body part at once? That's almost more egregious than encouraging children to die from emphysema. Dude, you're skating towards the bank to deposit your paycheck from Big Corn Syrup. Get over yourself. 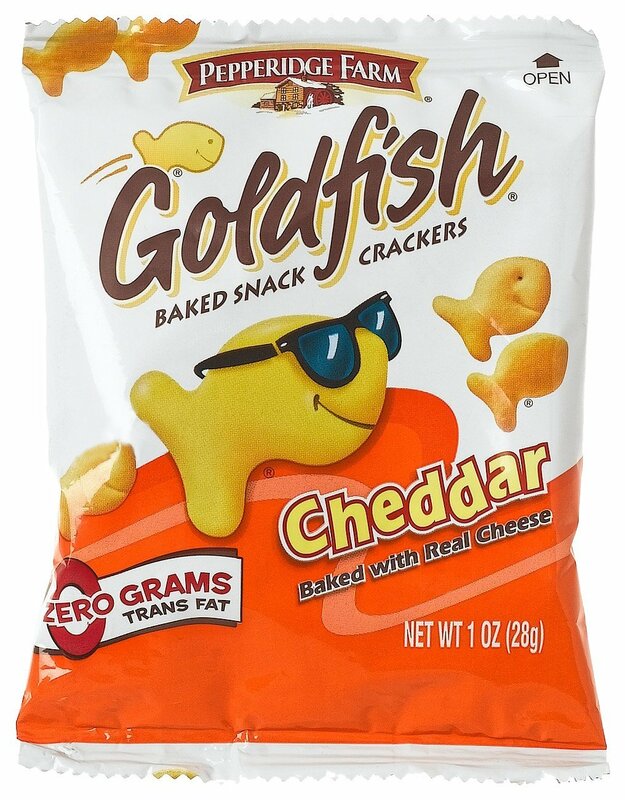 He's smug because he's the only one of his friends with shades. But is he ever in the bag? No, he's suspiciously absent when you devour his tribe. Shady. This phoney... smugly promoting environment-polluting batteries. I mean, you can recycle batteries but a lot of people probably don't. His fault. What? 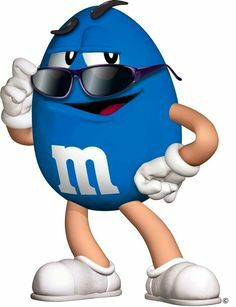 You think you're cooler than the other M&M's? You're all the same underneath your shells: greedy. 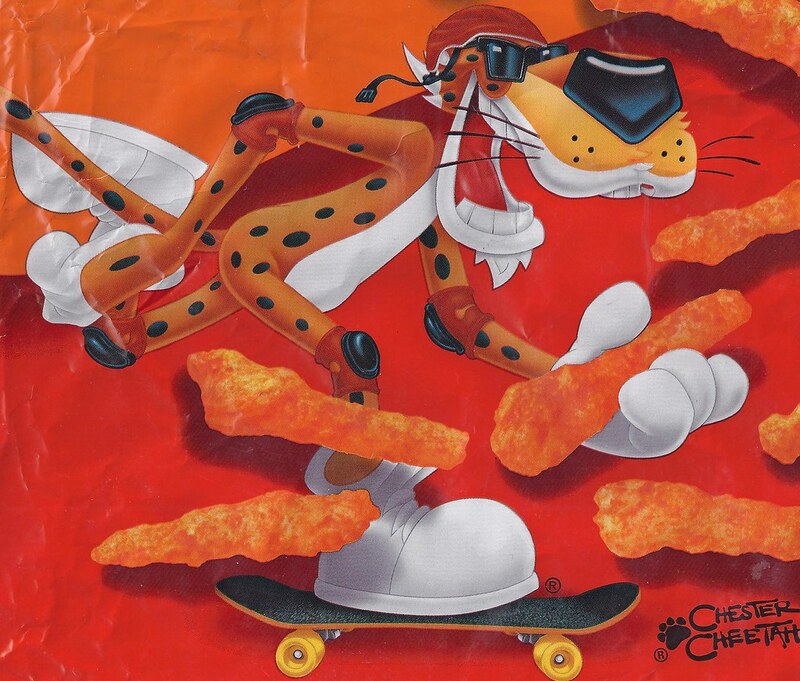 Another wanna be skater pushing high-calorie death blobs. And worst of all, he has no chill about it. Corporate spazz. 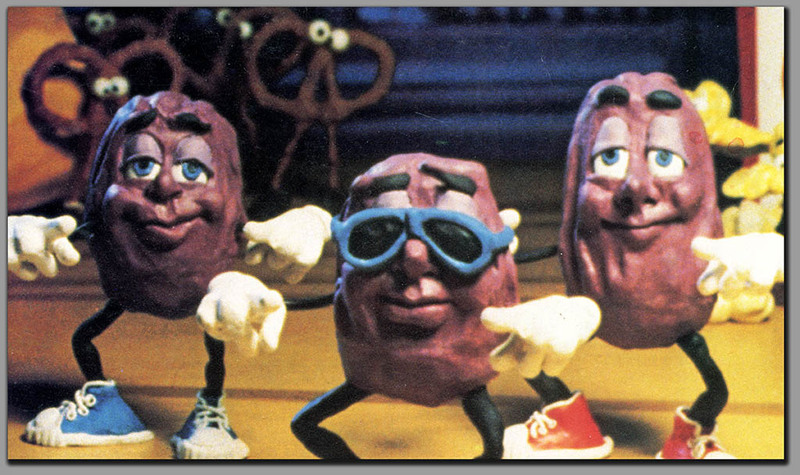 These raisins started out promoting California's healthy agricultural crop and within a year they were whoring themselves as toys in Hardee's fast food kids meals. Marvin Gaye spun in his grave while they spun around all the way to the bank. 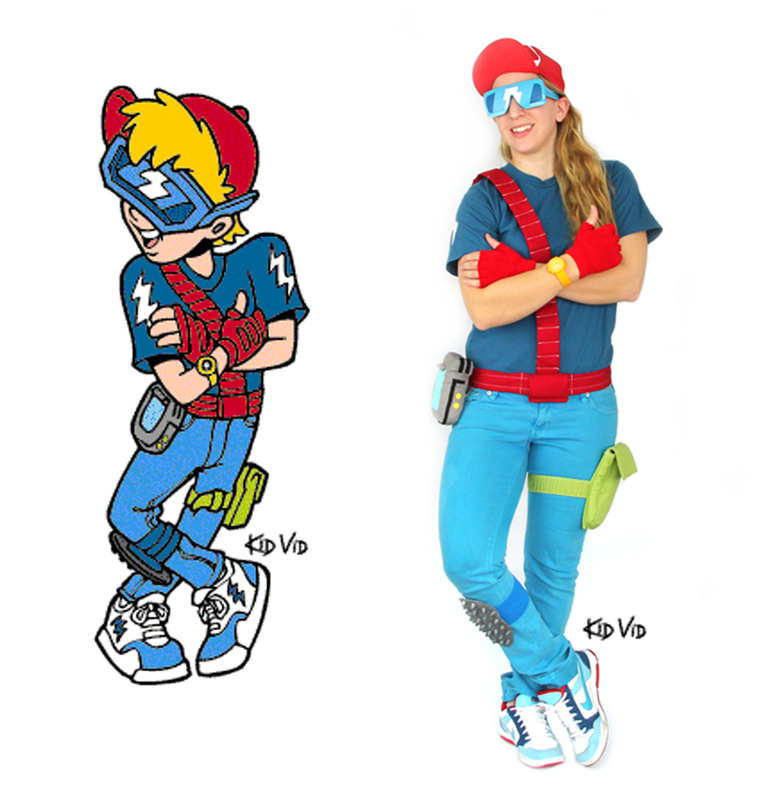 Burger King Kids Club leader Kid Vid wore kneepads for a reason: He bowed down to corporate avarice for a straight decade before he disappeared from the public eye. Once Madison Avenue had disposed of him, Kid Vid descended into a seedy underworld of drugs. After being busted for narcotics possession in 2004, Kid Vid went to rehab and began his path down the road to redemption. 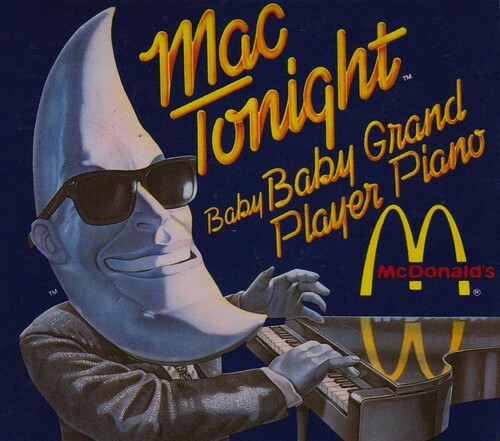 "Mostly, I felt a lot of guilt about being a fast food mascot. I think that's what the drugs helped me hide from. Advertisting is no different than any other organized crime," he told People Magazine in 2012. "Once The Kids Club didn't need me, they just shut the door. That was it." Today Kid Vid works with community non-profits that promote healthy eating. He has two young sons of his own. "Raising a family," he says, "is what's actually cool. Now I know." Ok, he was actually pretty cool.